EU leaders mount pressure on British members of parliament over Brexit deal – Royal Times of Nigeria. European leaders today piled the pressure on British Members of Parliaments to back a divorce deal they have negotiated with Prime Minister Theresa May, warning that the alternative is a cliff-edge exit from the EU next week. 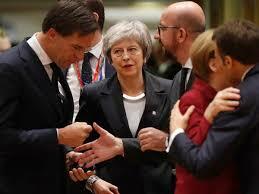 But as they arrived at a two-day summit in Brussels dominated by Britain’s deep political crisis, the other 27 leaders warned that this would be possible only if lawmakers approve next week the deal they have already resoundingly rejected twice. 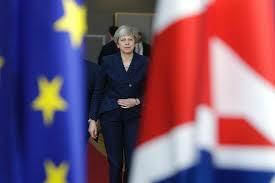 European Commission President Jean-Claude Juncker said that May “has to make sure that the British parliament agrees to the withdrawal deal early next week, else everything will be more difficult. He added that EU leaders would have to meet again before Brexit day — currently just eight days away on March 29.